Siegfried does not yet have a home page article. 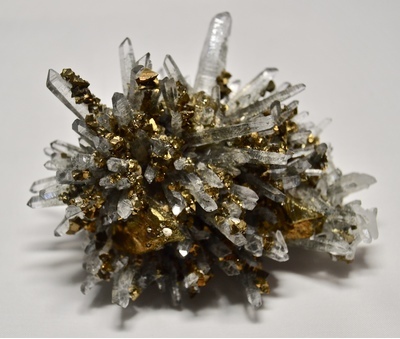 This page lists Siegfried's favourite minerals, localities and photos. All lists in alphabetical order. Siegfried has not added any yet.